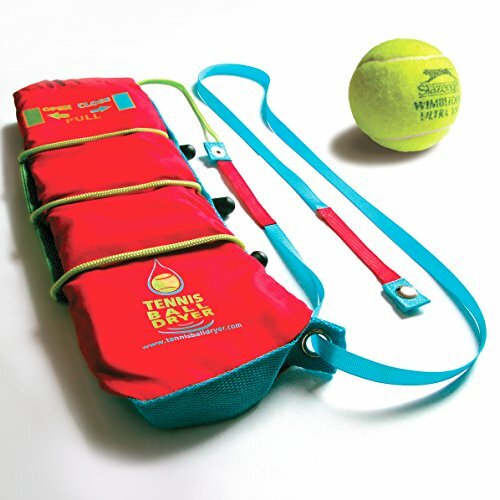 Tennis Ball Dryer, the 4-in-1 Accessory for Tennis Players. Awarded 'Best Tennis Gadget of the Year' by ACE Tennis Magazine. Tennis Ball Dryer, the 4-in-1 Accessory for Tennis Players. Awarded 'Best Tennis Gadget of the Year' by ACE Tennis Magazine.